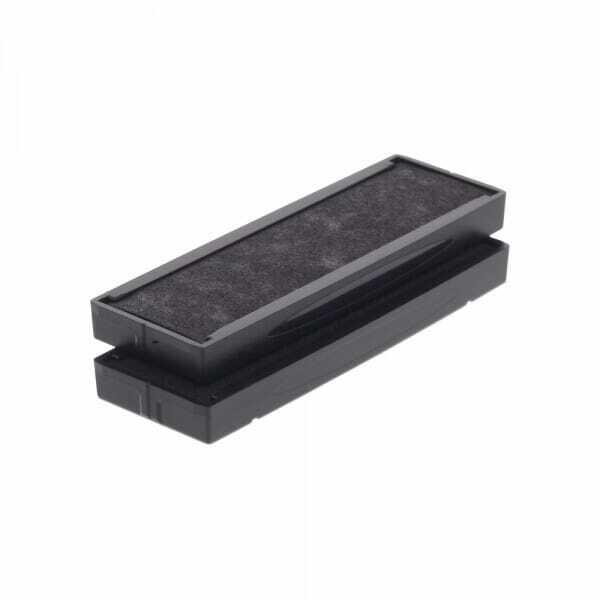 Suitable for Trodat Printy 4916 and 4916 Typo rubber stamps to further extend the life of your stamp. The pads are available in black, blue, red, green and violet. They are packed in 2 pieces in a convenient blister. Customer evaluation for "Trodat Replacement Pad 6/4916 - pack of 2"